Katie became Executive Director in April 2017 after eight years at the Coastal Conservation League, where she was the Air, Water and Public Health Program Director. Prior to the League, she was a contractor to the National Oceanic and Atmospheric Administration’s (NOAA) Coastal Services Center, where she worked on performance metrics, strategic planning and legislative tracking. Before NOAA, she led several research and outreach projects on environmental justice, community empowerment, green building and water quality in the Charleston area. Katie earned her M.S. in Environmental Studies and her B.A. in English with minors in Political Science and Environmental Studies, all from the College of Charleston. 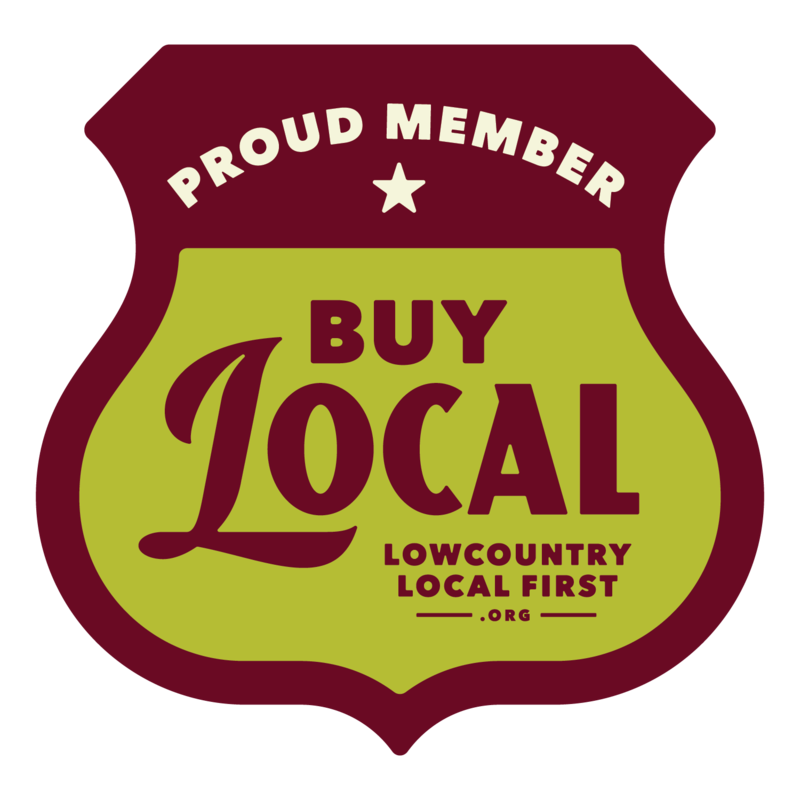 She serves on several boards and committees, including that of the Palmetto Cycling Coalition and the educational advisory board to the Lowcountry Graduate Center in Healthcare Management and Community Wellness. 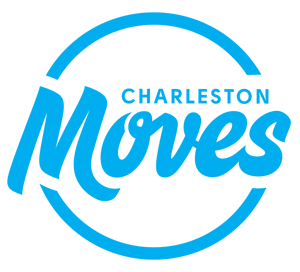 Savannah joined Charleston Moves as Membership & Outreach Coordinator in September 2015. Prior, Savannah served as Production Editor at The History Press in Charleston’s Upper Peninsula. At The History Press, she managed the e-book catalogue, ushered new print titles into publication by processing historical images, and managed the production and archiving of reprint titles. Savannah also brings loads of nonprofit experience to Charleston Moves from her work as a co-founder of Girls Rock Charleston, now known as Carolina Youth Action Project. The organization empowers girls and trans* youth through music education, DIY media and creative collaboration. With a passion for social justice, Savannah took on fundraising, grassroots community building, program development and execution, organizational envisioning and strategic planning, volunteer recruitment, administration, grant writing and much more. A Northern California native, Savannah is a College of Charleston graduate, resident of Wagener Terrace and daily bicycle commuter.